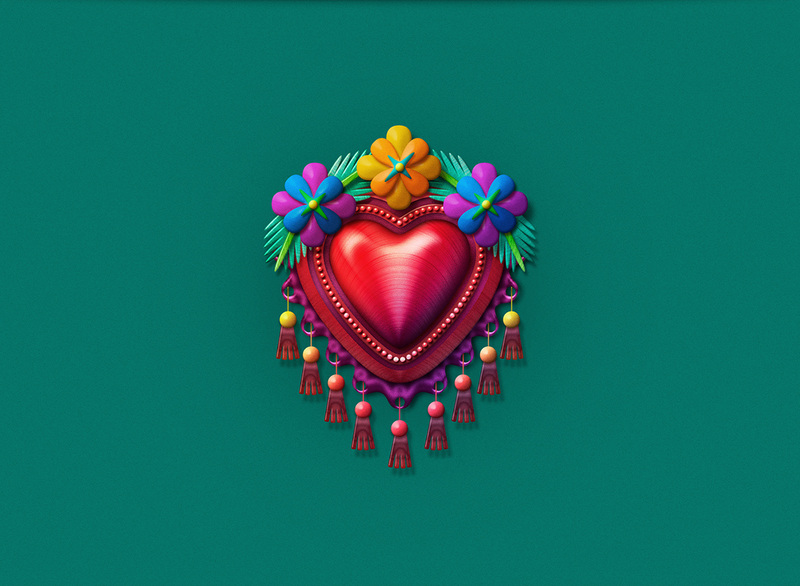 In certain regions of the South of Mexico, principally in Oaxaca, the local artisans manufacture and sell the handcraft of the Sagrado Corazón. 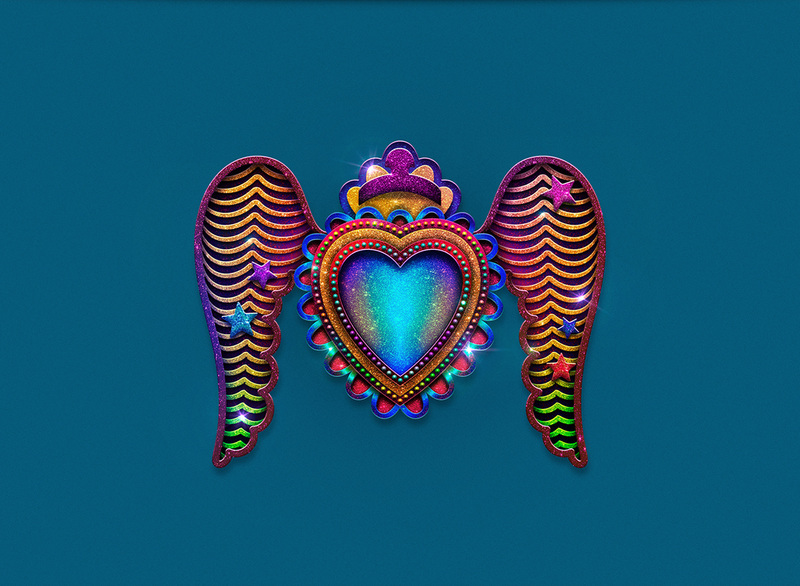 Each Sagrado Corazón is made by hand with an unique design regulary are made of metal brass or another recycled materials, sometimes the artisans added glass, cloth and jewerly. 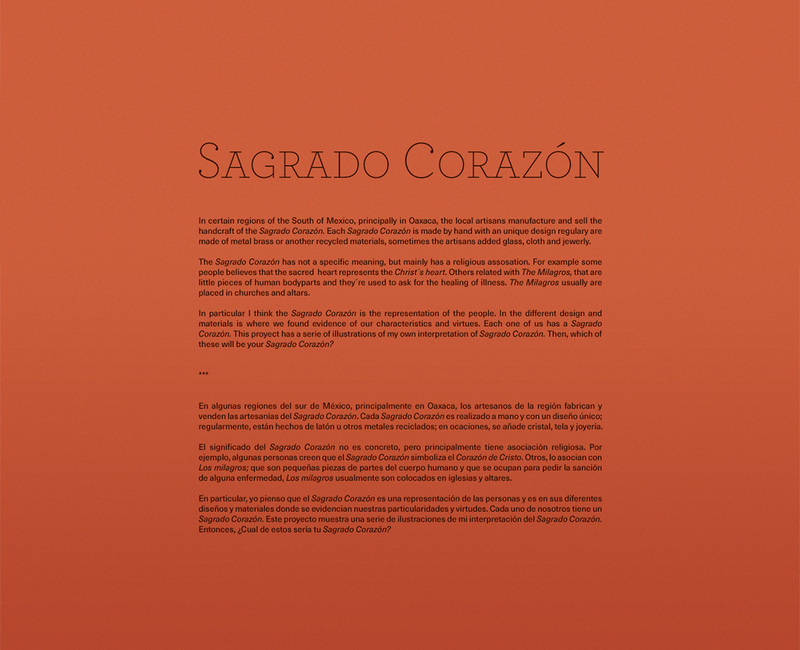 The Sagrado Corazón has not a specific meaning, but mainly has a religious assosation. 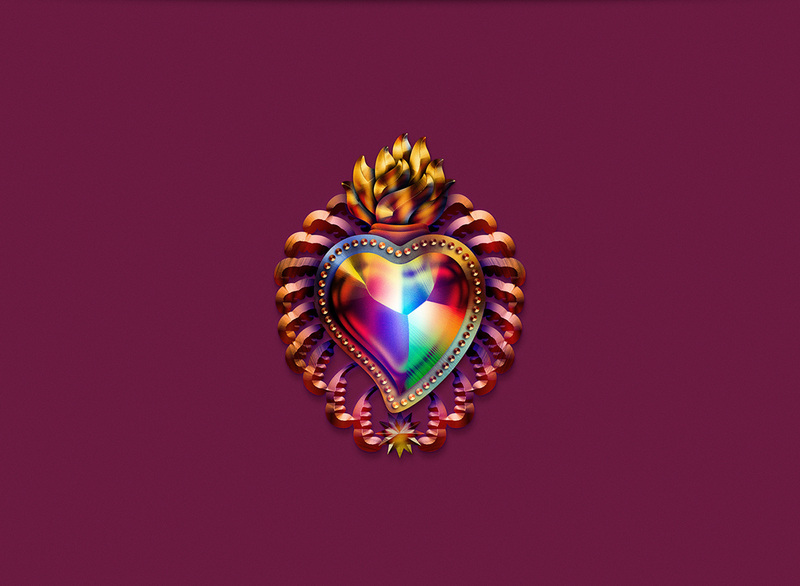 For example some people believes that the sacred heart represents the Christ´s heart. Others related with The Milagros, that are little pieces of human bodyparts and they´re used to ask for the healing of illness. The Milagros usually are placed in churches and altars. 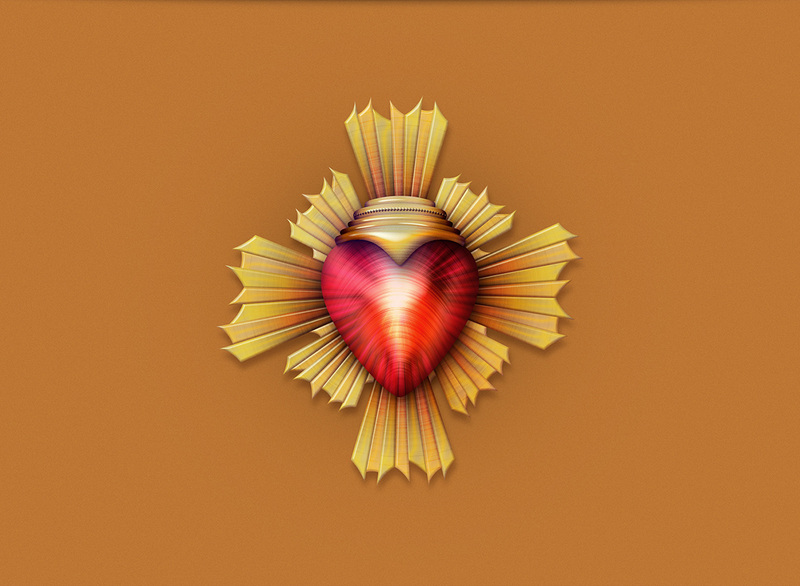 In particular I think the Sagrado Corazón is the representation of the people. In the different design and materials is where we found evidence of our characteristics and virtues. 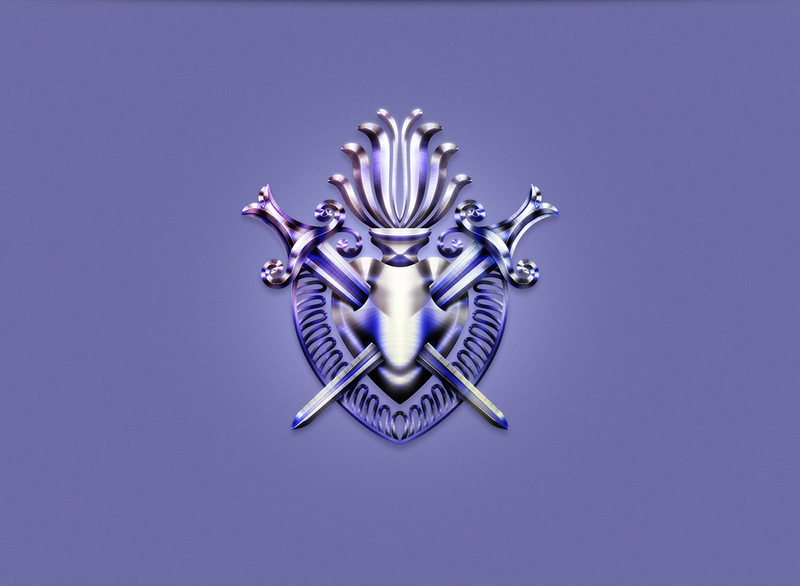 Each one of us has a Sagrado Corazón. 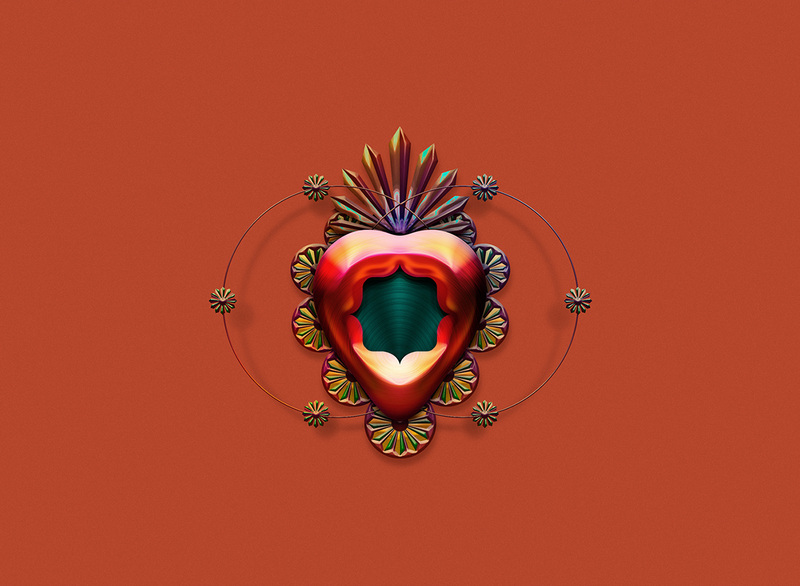 This proyect has a serie of illustrations of my own interpretation of Sagrado Corazón. Then, which of these will be your Sagrado Corazón?